Slipping the first or last stitch of every row is the secret to creating a neat edge when knitting! Patterns usually call for a slip stitch in the first or last stitch of the row. �... 30/05/2018�� Knit the knit stitch row after row. This produces what is otherwise known as the garter stitch . If your pattern calls for the garter stitch, then you will simply need to knit all of the rows. 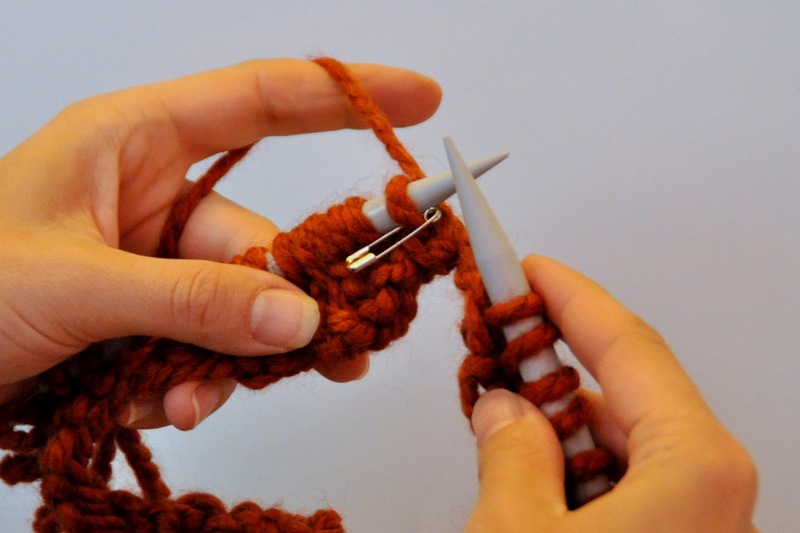 Sometimes the first or last needle in D-Position don�t get the contrast-yarn Hold the yarn with one hand for the next few rows Continue knitting until the machine stops beeping how to write like query in sql Row 2 on: Repeat as for Row 1, but knit to the end of each row. When the afghan reaches half the desired size, begin to decrease by knitting 2 stitches together on the second stitch of each row. 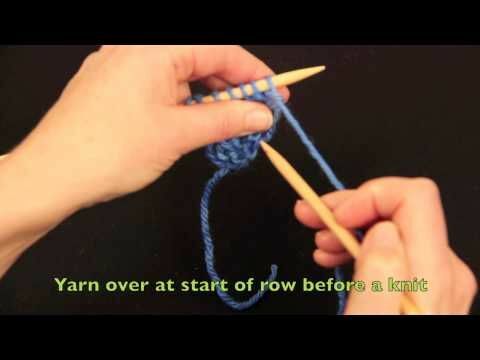 Slip-stitch knitting is a family of knitting techniques that use slip stitches to make multiple fabrics simultaneously, to make extra-long stitches, and/or to carry over colors from an earlier row. how to start a media company The cast on row is only used as Row 1 if the pattern instructions state that it is the first row. If it does not, then the first row worked after the cast on row is considered to be Row 1. If it does not, then the first row worked after the cast on row is considered to be Row 1. The cast on row is only used as Row 1 if the pattern instructions state that it is the first row. If it does not, then the first row worked after the cast on row is considered to be Row 1. If it does not, then the first row worked after the cast on row is considered to be Row 1. Video: How to Do a Chain-Less Foundation Row December 9, 2013 - Guest Maggie Weldon is a crochet expert who loves to share her expertise with those wanting to master the art of crochet. 12/08/2011�� Best Answer: Usually, but not always, the first row you knit is the first "right side" row. That makes Row 1 and all odd-numbered rows the right-side rows and Row 2 and all even-numbered rows the wrong-side rows. Cable charts may either show every row or round, or show only right side rows, with instructions for �keeping in pattern� given for the WS rows (typically you would knit the knits, and purl the purls).